To have an effective online presence you need to have a website that grabs visitors’ attention and converts them to buyers. To achieve this goal, sites need to provide information that answer visitors’ questions, satisfies their buying motivations, and encourages them to take action. Along with some alarming stats for digital retailers, we learn that a study from the CMO Council found that 54% of consumers would consider ending their relationship with a retailer if they are not given tailor-made, relevant content and offers. Many businesses still believe that an attractive product title and a thorough product description on the web is all it takes to influence a customer to buy. However, online shoppers today require well-designed, dynamic, and engaging content to drive their journey from research and consideration to that all important purchase-point. Creating and integrating compelling content into your website can be expensive and time-consuming, but with the help of the latest version of the Microsoft Digital Commerce and Campaign Network (DCCN) , you can do it in 5 minutes for free. DCCN is a web content resource center designed to help Microsoft partners, resellers and distributors build awareness, generate demand, and increase sales with rich, interactive content for their e-commerce sites. With the new DCCN portal interface , you can choose from a variety of web campaigns that support your business priorities and download related marketing materials all in one spot. 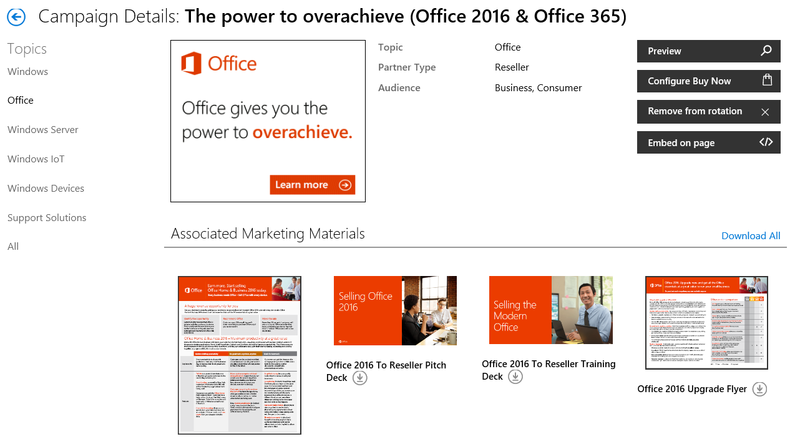 You can find all you need in one centralized location with the latest information around Windows 10, Windows 10 Devices, Surface, Office 365, SQL Server 2016, Office 2016, Windows Server 2016, Windows IoT, and support solutions. 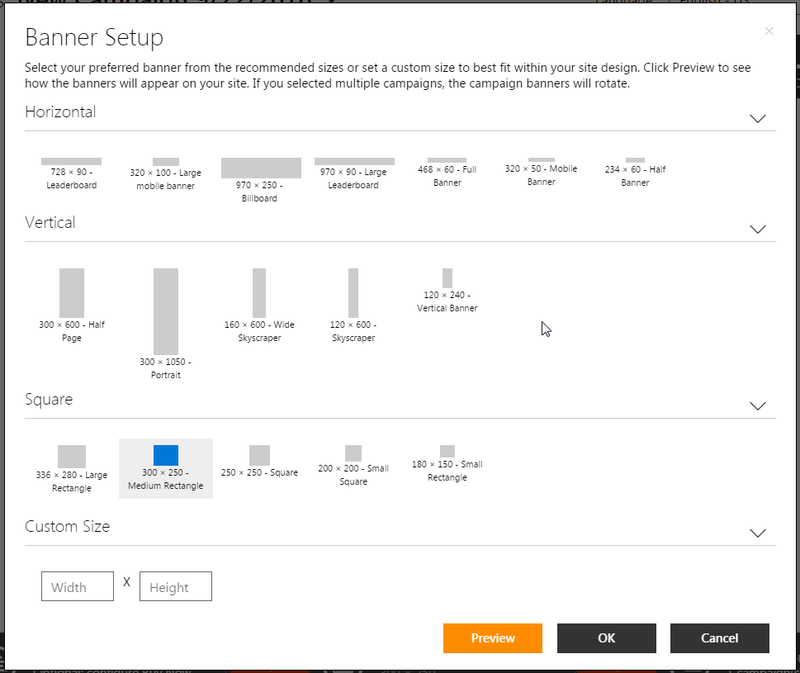 Based on feedback from partners who required more content opportunities from DCCN to entice browsers to linger longer, we are now providing significantly more choices for banner sizes to help you better integrate the campaigns onto your website. 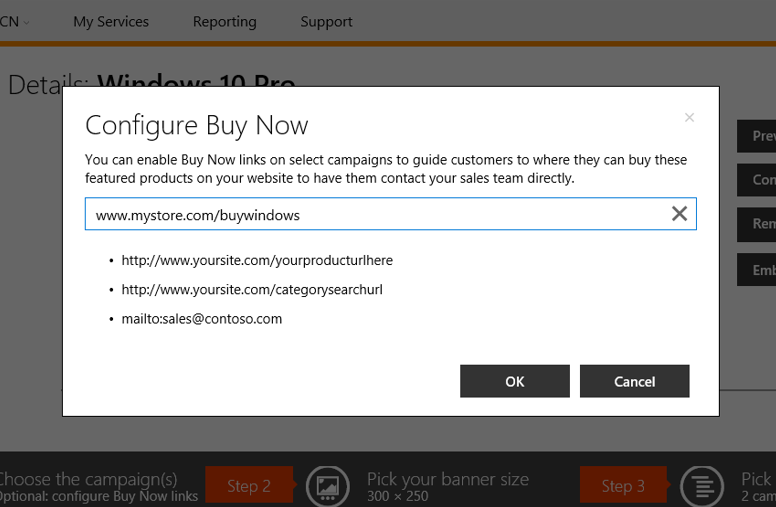 You will also be able to embed a microsite about Windows directly onto a new or existing page within your website. The purchase process is a journey, and online shoppers get easily distracted on their way toward the check-out page. With the new “Buy Now” button we have added to selected DCCN campaigns, customers will be easily directed to an area where they can purchase products featured in the campaign on your website. They can also contact your sales team directly after clicking the button, providing them with the opportunity to ask questions or learn more about your products or services. A Marketo study shows that 93% of B2B companies believe that content marketing generates more leads than traditional marketing strategies. One of the most common ways content marketers generate leads is through gated content. 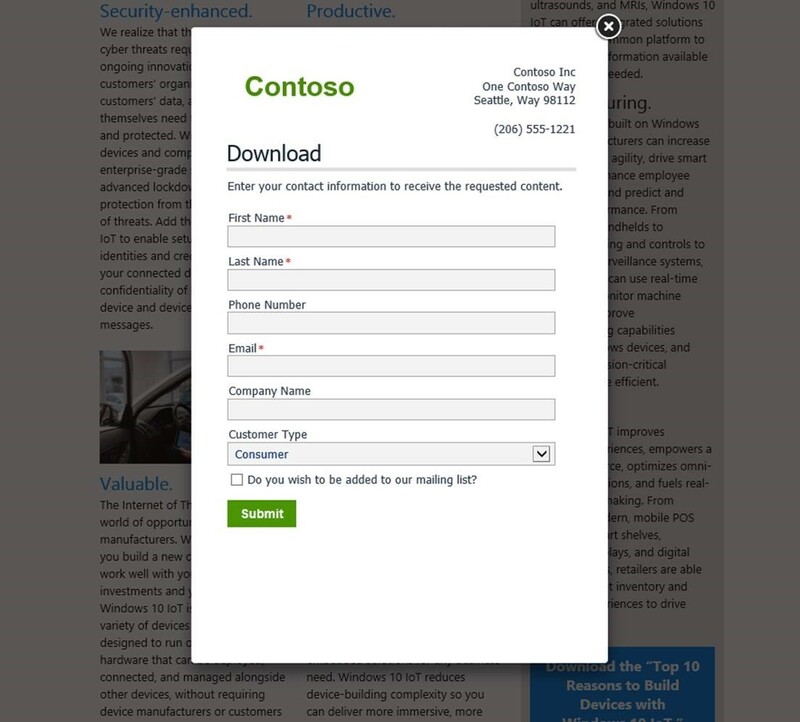 Our new DCCN portal provides you with a complete toolkit to build and run content marketing campaigns using gated content provided by Microsoft. Consider providing high-value content like white papers for people to download and a well-designed landing page with an embedded form to collect leads. Then use the reporting tool to help you measure the impact of the content provided. We invite Microsoft partners, resellers, and distributors to register for DCCN today. Start exploring our engaging content options that will help you easily turn browsers into buyers.